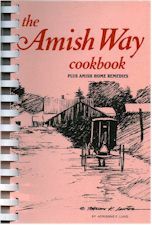 To order this recipe book please visit my Friends at www.Amishshop.com. 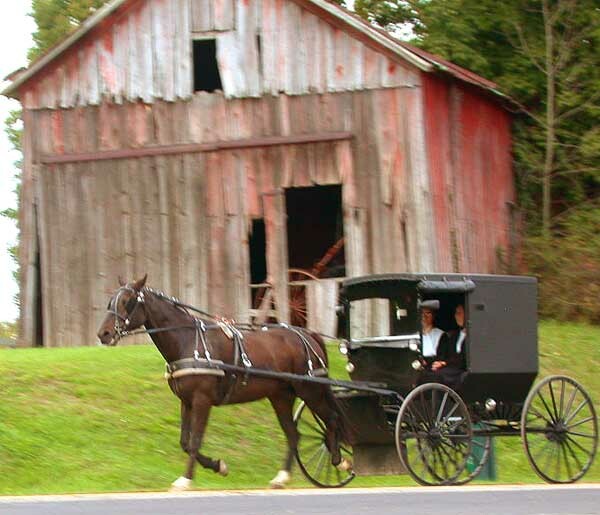 Richard from Amish Stories. Don’t miss Jeans post this Tuesday as two very different cultures collide. 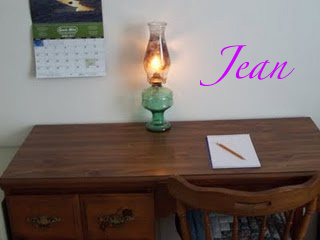 Including a home made recipe from Jean.